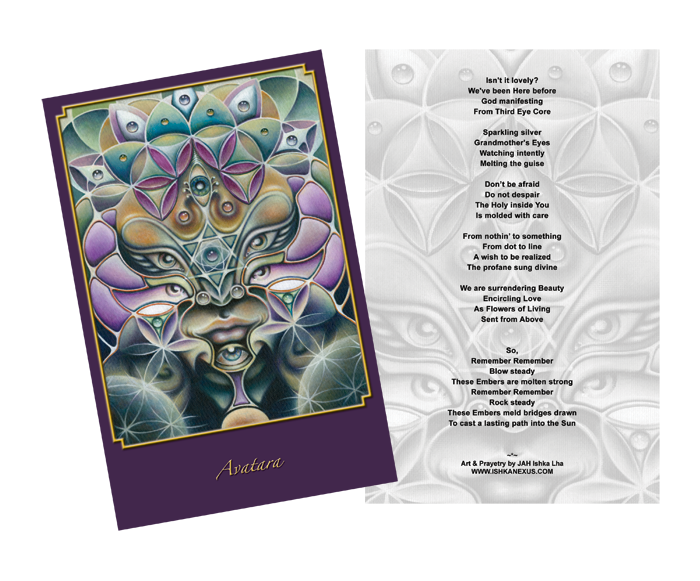 Celebrate and invoke the spirit of Avatara in your life with this beautiful Altar Card, the perfect addition to your altar or mantle. 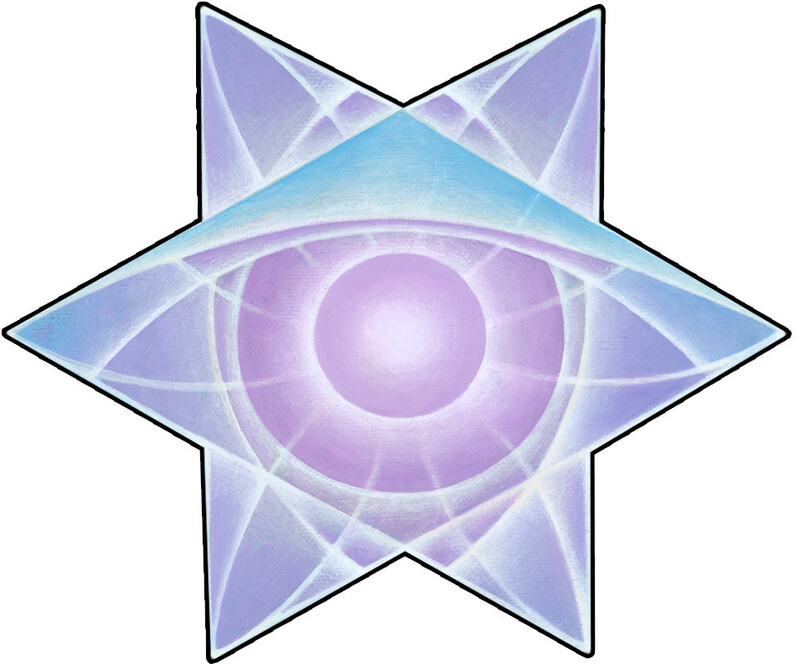 Avatara is feline, fractaline, the formless form of third eyesight, filled with clarity of vision and courage. She peers at you with the intensity and depth of an old silvery grandmother, smiling with the subtle smile of a medicine woman who uncovers your soul with just one look. She is pure energy, pure beauty. She dives into all that is with winged eyes, her many ways of wise, knowing that no matter what she finds, all is as it is meant to be. To learn more about this artwork and to read about my creative process with it, click here. 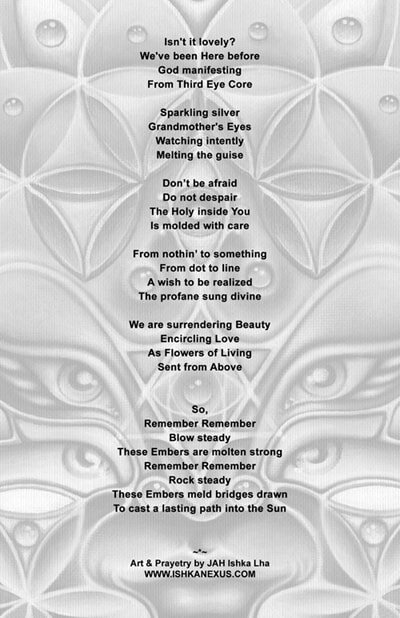 To read the full invocation, click or hover on the link just below.